The fourth studio album from the Katy Goodman moniker, La Sera, is set to drop in the spring. The former Vivian Girls member and her new husband drop their laid back surf rock attitude for a more twangy, vintage country melodies. “High Notes” is the first track from the Ryan Adam produced album. Music For Listening To Music To is out March 4 via Polyvinyl. 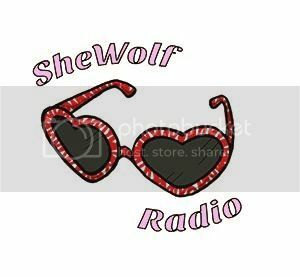 Posted on December 3, 2015 December 3, 2015 by shewolfradioTagged bluegrass, country, high notes, katy goodman, la sera, music to listen to music too, New Music, rockabilly, ryan adams, shewolf radio, vivian girls.